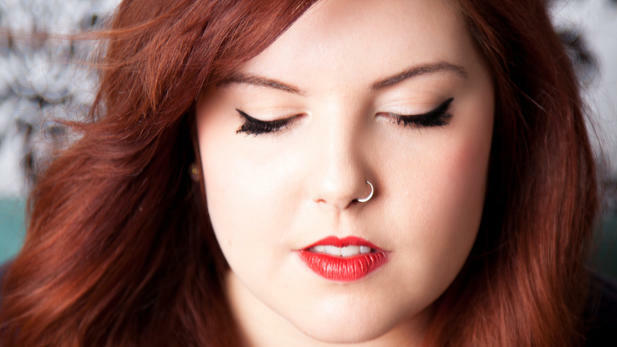 After the success of “Same love”, American singer, songwriter and spoken word artist Mary Lambert makes her return to new music with the single “Hang out with you”. The poppy ballad is Lambert’s latest work since her single “Secrets” from album “Heart on my sleeve”. “It’s here!! It’s here! It’s heeeeeeere! “Hang Out With You” is out today! Michelle Chamuel and I wrote this song when I was under serious pressure to write the next “hit.” I got so fed up trying to write something everyone else wanted me to write and at one point I just said, “I don’t want to write a song. I just want to hang out with you.” Michelle yelled, “HOT DOG! That’s a song!” And then I thought, “who should produce it…? YOU, most talented woman!” And it was done. Mary’s still-untitled album will be released later this year.